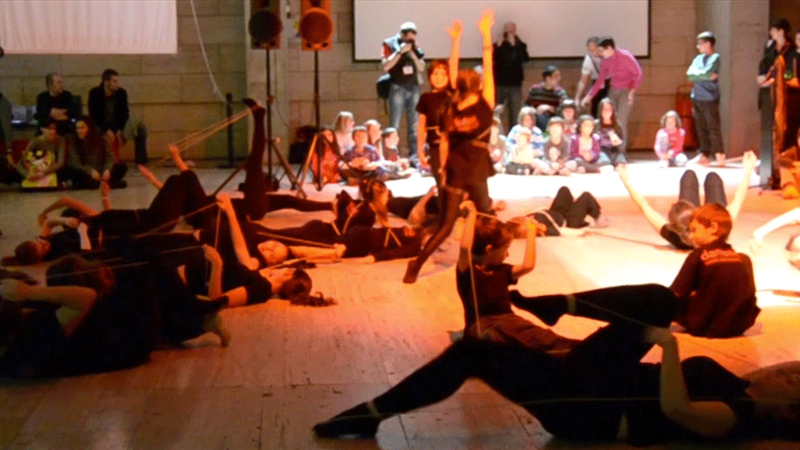 We seek the active and healthy participation of the younger audiences, promoting teamwork and producing collective works. Aside from the awards given by the international Jury and our Audience in Barcelona, the organisations has also given away statuettes to all the assisting young artists. This extension of the Punto y Raya Festival followed the same spirit and featured the same activities as the “senior” editions. The only difference was that the contents were MADE BY KIDS aged 5 through 12. 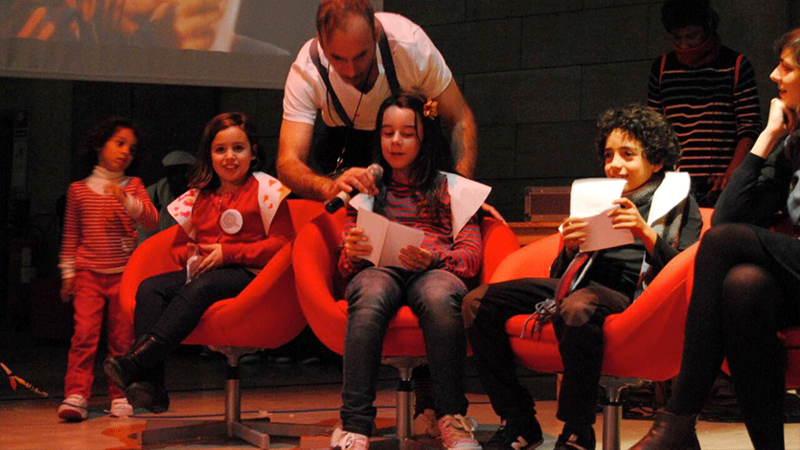 The event took place on November 10th & 11th 2012 at the CCCB (Centre de Cultura Contemporània de Barcelona), where children and family audiences created new contents, playfully explored mathematical and scientific concepts, expressed their creativity in an interdisciplinary manner, and put to the test their abstraction abilities, discovering how the dots and the lines lie at the core of everyday life. 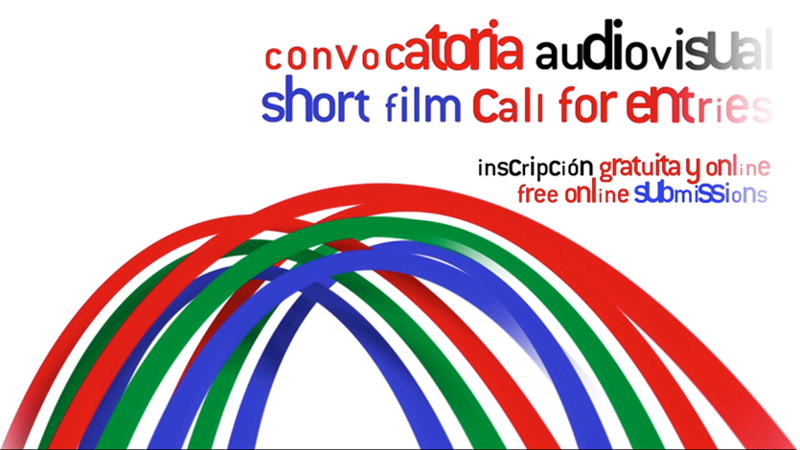 About 50 films and 460 photographs from 23 countries were submitted to our international call, and thanks to the collaboration of various instituions throughout the year, children have created and prepared the other contents for the event, including interactive installations, live music concerts, dance pieces, and live audiovisual sets. 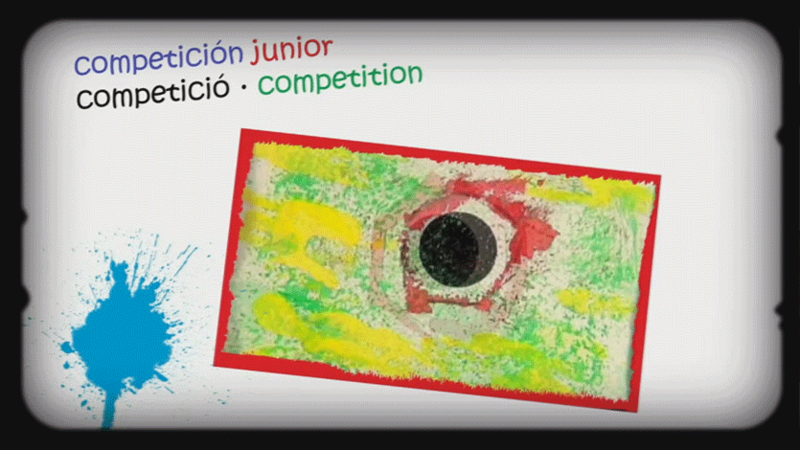 Almost 50 films submitted to our film competition, produced BY children from 9 countries. We have also selected 307 photographs out of the almost 500 entered. The works were produced in Argentina, Australia, Belgium, Brazil, Canada, France, Greece, Italy, Mexico, Netherlands, Peru, Russia, Spain, Swizterland, Turkey, Ucraine, and the USA. Specially curated for family audiences by MAD, creators of the festival, these sections explore the intrinsic relationship between sound and imagery, compiling various and curious techniques for the easy creation of abstract films. 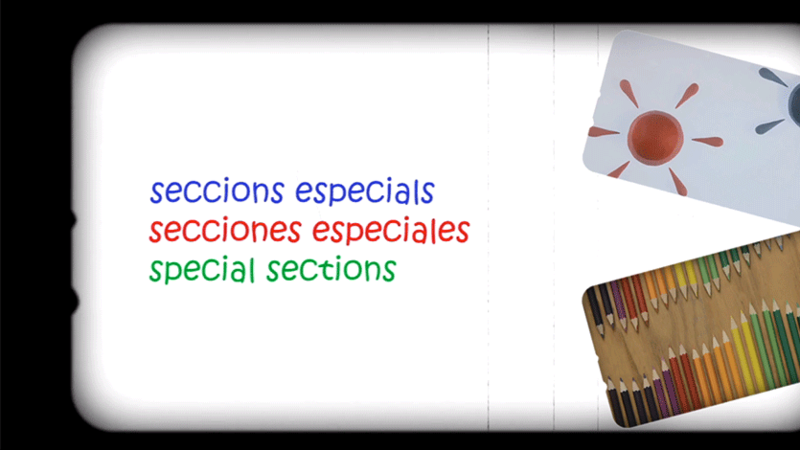 There is also a section running on a loop curated by the Arxiu Xcèntric for this occasion. 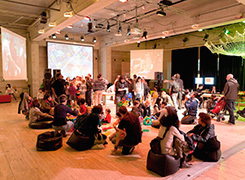 As the result of the workshops carried out during the 2012 Academy Programme at many partnered institutions, or just hours before the show at the CCCB, these LIVE performances made by KIDS explore the creative possibilities of Dots and Lines in various spheres such as Dance, Music and Real-time Audiovisual Art (Live Cinema). 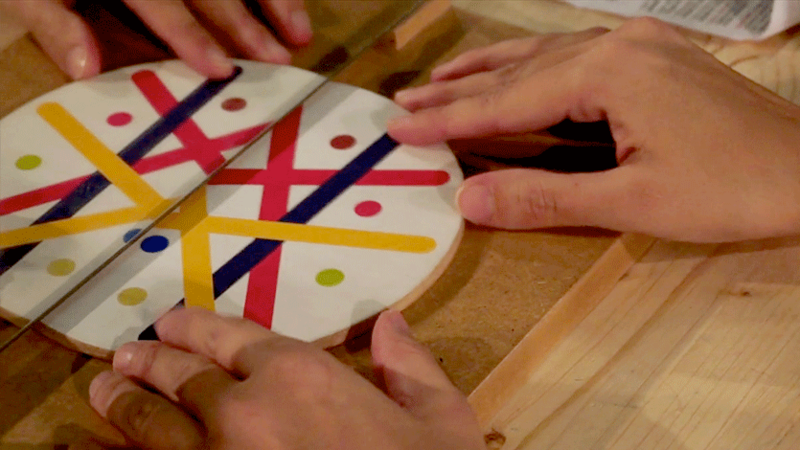 Professionals from different areas (designers, composers, biochemists, mathematicians, visualists, programmers...) explained to us how the Dots and the Lines get together in their respective disciplines. To conclude, together we experimented, carried out actions, and created collective works in various formats applying what we've learned during the presentations. Playful explorations of the Dot and the Line from different approaches: recycled technologies, architecture and design, photograhy, sports and recreation, sustainibility and environmental studies... Dinamised by our partner groups all the day through. Junior Photography and Short-Film Award Ceremony, hosted by the members of our peculiar JURY: Mateo Bagá, Júlia Elvira, Ania Głowińska, Zaloa Ipiña, Daniel Pitarch, Leire Rabenberg, René Ríos & Selector Marx. Moderated by our M.C. 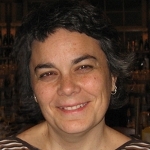 Mila von Chobiak. 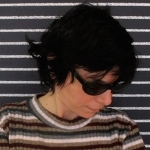 Organises and produces exhibitions, debates, festivals and concerts, programmes film cycles, courses and lectures, and encourages creation using new technologies and languages. It promotes artistic research in fields such as multimedia, and generates debate, thought and reflection on the theme of the city and the public domain. 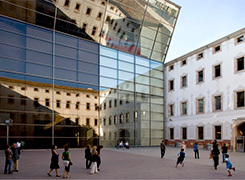 The Pati de les Dones is the outdoor patio on street level, with a capacity for 1.000 people. Located in the level -1, right underneath the Patio, this ample room can accommodate 500 people. 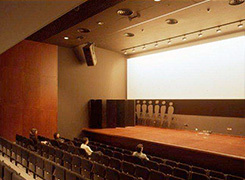 A fully equiped room, ideal for screenings and presentations. It can accommodate 190 people. 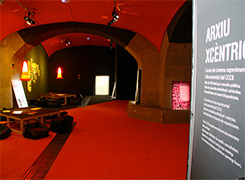 The home of the Xcèntric Archive, with dark rooms and comfortable chairs for individual viewing.